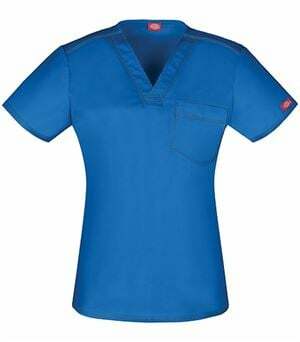 Professional wear doesn’t have to be boring as the HeartSoul "Cross My Heart" Mock Wrap Top (HS619) clearly demonstrates. 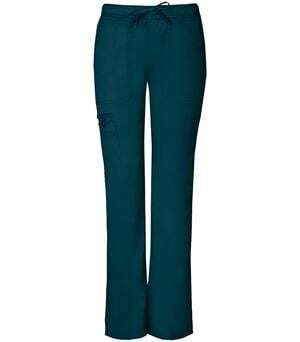 Even when you choose a solid color instead of a pattern, there is a lot of room for experimentation in design. 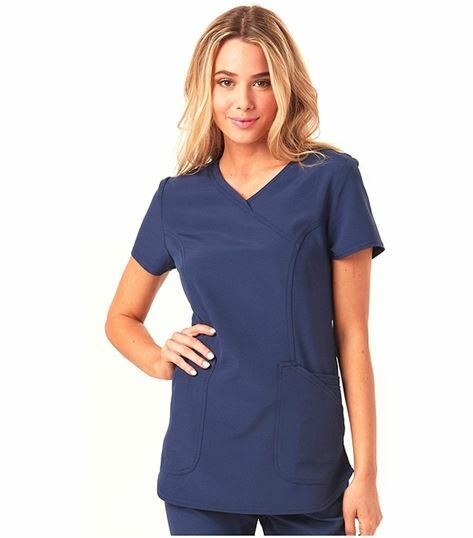 Look sleek and sophisticated everyday of your job in this trendy mock wrap scrub top from HeartSoul. 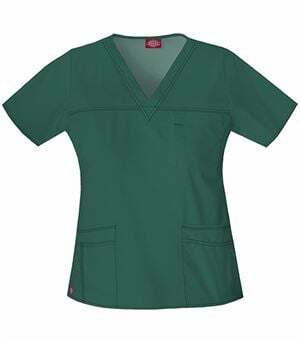 The angled patch pockets in the front go beautifully with the V-neck and mock wrap element. 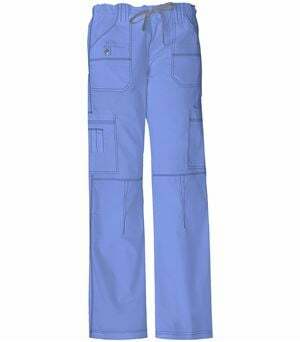 Besides, every medical professional insists on a scrub top that has as many pockets as possible for efficient storage of personal items. 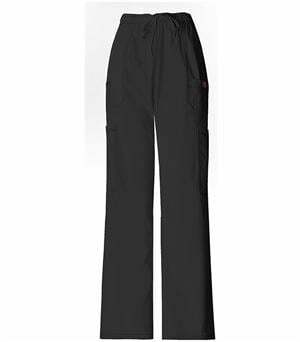 The front and back princess seams and short sleeves serve to flatter the feminine figure even more. This HeartSoul scrub top comes in six versatile shades: Party Pink, Royal, Navy, Pewter, Black and White. 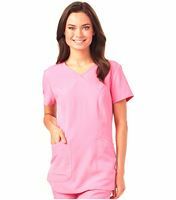 The modern chic appearance this HeartSoul mock wrap scrub top offers gives you an instant confidence boost that improves your professional performance.